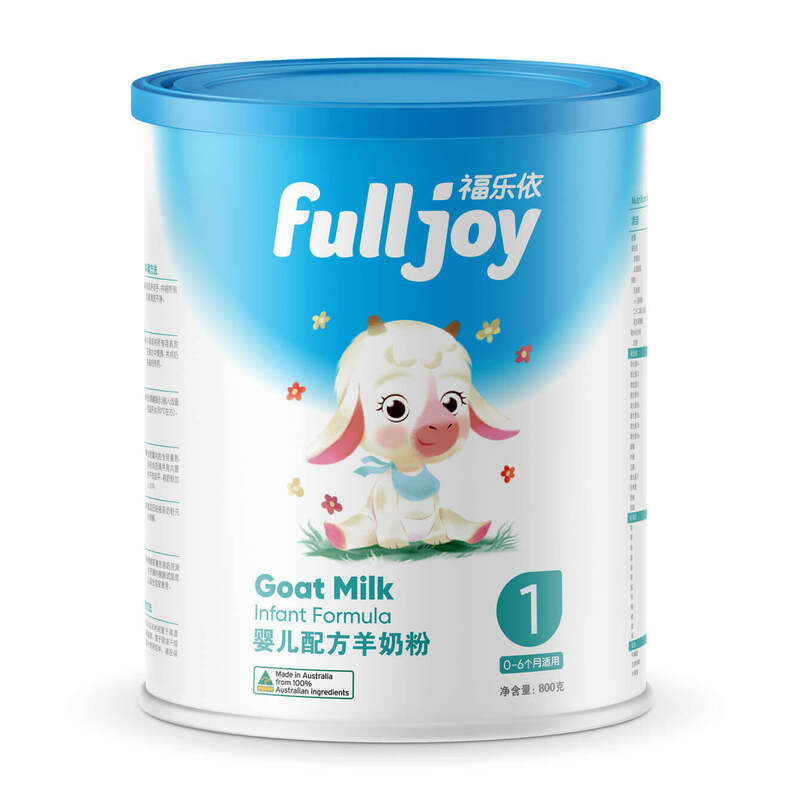 There is a growing niche of affluent Chinese mums seeking out goat’s milk baby formula. However, it’s getting increasingly difficult to standout in the highly cluttered Chinese market. 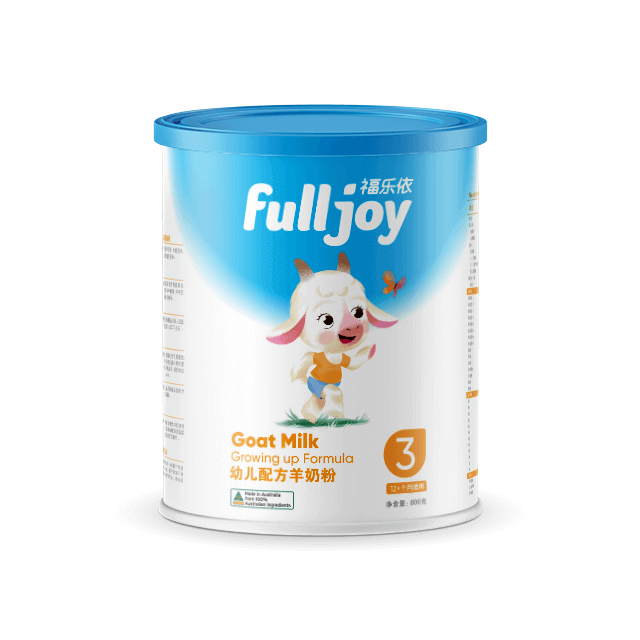 Many local and international brands are now offering goat’s milk products and it’s often difficult to distinguish them from each other as well as cow’s milk products. 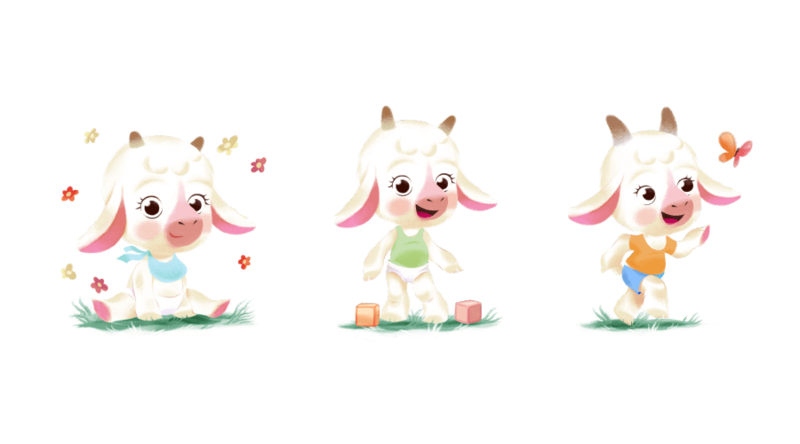 Goat’s milk, especially Australian made is perceived to be purer, higher quality and more premium. While there are several Australian brands available in China, most simply translate their product information into Chinese for the packaging. There was a gap for a premium Australian made brand specifically designed for the Chinese market. Working together with a local team in China, we developed insights into the audience needs and desires, specifically around goat’s milk. 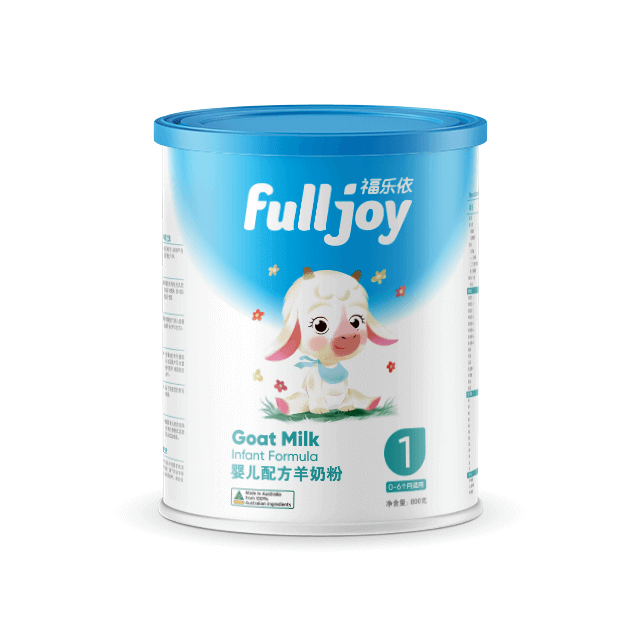 We then crafted a brand proposition that heroed the brand’s Australian made credentials but also connected with the aspirations of Chinese Mums. Everything from the positioning, messaging and personality was designed to connect with affluent Chinese mums. The proposition reinforces their beliefs in the benefits of pure and natural Australian goat milk for their baby and the joy their baby brings to their life. The new packaging was deliberately designed to be a premium product that Chinese mums can be place with pride on their kitchen bench. The customised brandmark font creates a balance of playful sophistication. The lowercase font is rounded off with a drop shape to create a fluid feel and connect to the freshness of the milk. The blue and white colours reinforce the fresh milk cues and are balanced with pop colours to differentiate the product in the range. The market strongly connects with illustrations but most are very dated and unsophisticated. To ensure the brand stands out on shelf, we commissioned a range of goat illustrations that align with leading pop culture trends. .